Mary Lussiana, Telegraph Travel Portugal expert, has put together a complete guide for a summer holiday in Portugal. 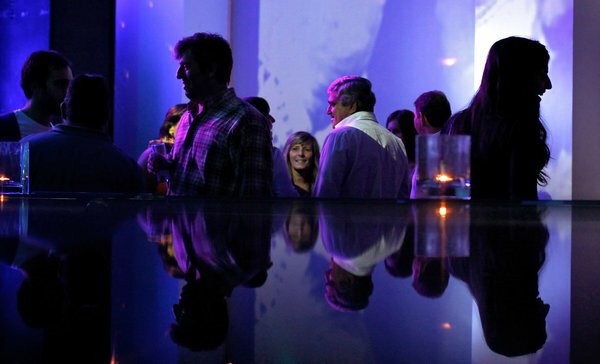 The reporter explores locations and activities for all tastes, from Golf to Surf, Fado to River Cruises, etc. The guide groups the suggestions under the categories “Coast & Country”, “Beach”, “Villas”, “Art & Culture”, “Food & Wine” and “Activities”. You can read all the suggestions here. The HPP Saúde Group – that partners with Medical Port in providing access to medical procedures and treatments abroad in Portugal -, with its hospitals Hospital dos Lusíadas, Hospital de Cascais and Hospital Dr. José de Almeida, were distinguished with the “Consumers Choice” award. This important award recognizes and consolidates once more a culture built on quality and safety thru the adoption of the best international practices in terms of clinical protocols, monitoring and internal control of indicators, investment in human capital and continuous improvement of the global performance of HPP Saúde Group’s hospital units. The main novelty this year relates to the evaluation of private hospitals, a category in which Hospital dos Lusíadas, Hospital de Cascais and Hospital Dr. José de Almeida have won. “The Consumers Choice recognition consolidates the culture of health care excellence provided by the Group. Quality is part of our DNA and the distinctions received, like the important quality accreditation from the Joint Commission International, prove so. We were the first private health care provider in Portugal distinguished by the biggest company in accreditation of health units at an international level”, reinforces José Carlos Magalhães, President of the Group. The “Consumers Choice” initiative aims to know the degree of satisfaction and acceptability of the consumers towards certain products or services, helping them to make a purchase in an informative and proper manner. This years initiative involved 40.712 consumers that have evaluated 441 brands in several categories, resulting in 108 awardees. If you’re considering having surgery or medical treatments abroad, visit Medical Port’s website for more information about procedures, hospitals and doctors available in Portugal. 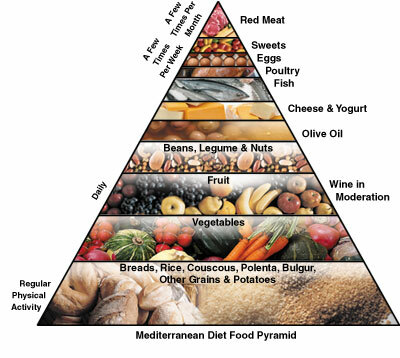 The Mediterranean Diet was classified intangible cultural heritage by UNESCO on Wednesday in Baku, Azerbaijan, the Mayor of Tavira, in Portugal’s Algarve region, told Lusa News Agency. The decision was taken at the 8th session of the Intergovernmental Committee to Safeguard UNESCO Intangible Cultural Heritage, where there is a Portuguese delegation, led by Tavira town council, which submitted the transnational application in conjunction with Cyprus, Croatia, Greece, Spain, Italy and Morocco. 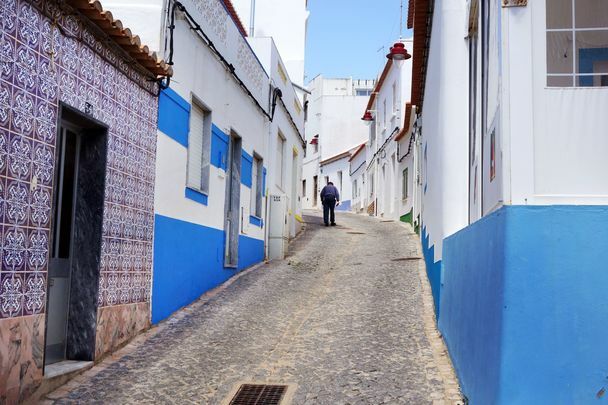 After Fado music was classified two years ago, Portugal is once again back on the list of Intangible and Cultural Heritage with the Mediterranean Diet and this is the first time that the Algarve region has seen its heritage recognised by UNESCO. The Mediterranean Diet is a life style passed down from generation to generation, that includes productive practice, namely agriculture and fishing, ways of preparing, cooking and eating, festivities, oral traditions and artistic expressions. The diet itself is poor in red meat and meat in general and rich in vegetables, pulses, some fish and dried fruits, olive oil and just a splash of red wine. 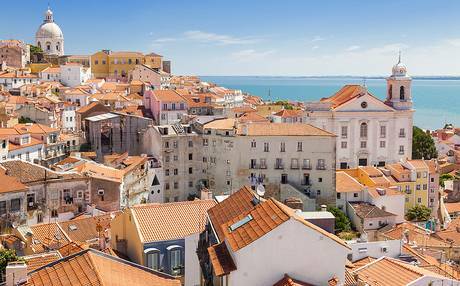 Despite the economic crisis, Europe remains a favourite destination, the European Commission said in a recent statement, states the “The Portugal News” in its website. International tourist arrivals in Europe grew by five percent during the first half of 2013, with best results recorded in Central and Eastern Europe (up nine percent) and Southern and Mediterranean Europe (up six percent). 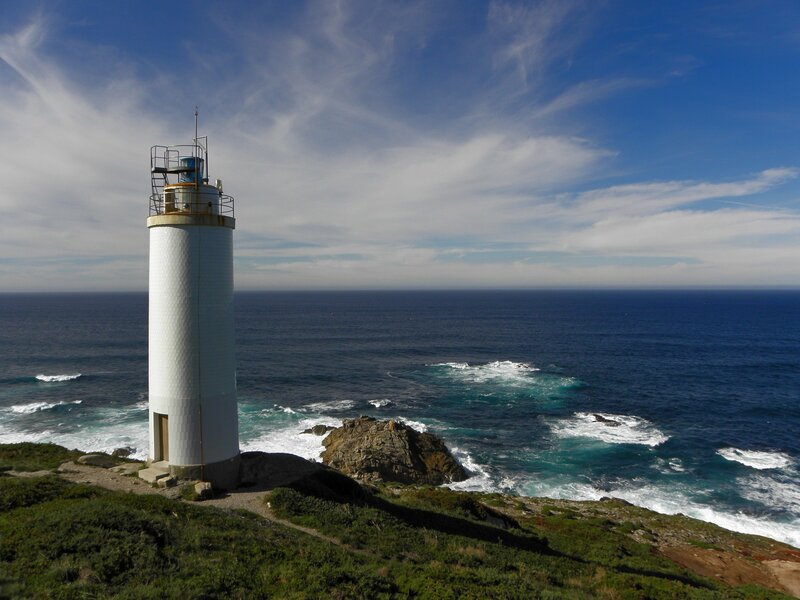 Tourism in Portugal grew 8 percent, a healthy growth. 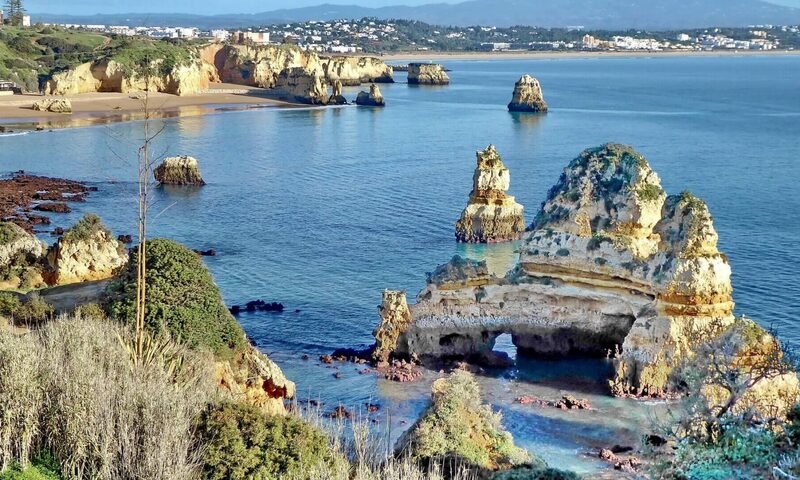 Rick Steves just wrote a great article for the Seattle Times about his “favorite stretch of Iberian coastline”, the Algarve. The Algarve was once known as Europe’s last undiscovered tourist frontier. But it’s well discovered now, and if you go to the places featured in most tour brochures, you’ll find it paved, packed and pretty stressful. Still, there are a few great beach towns left along the coast, perfect for soaking up rays from May through early October. 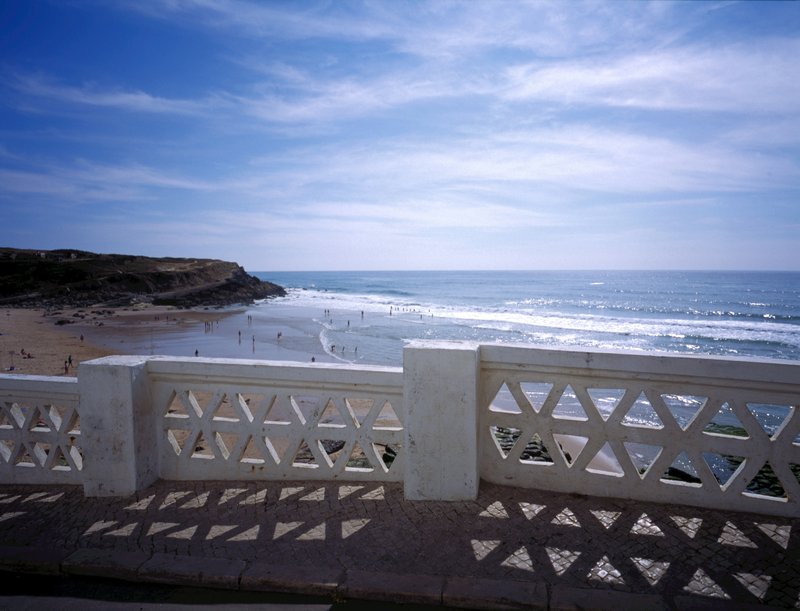 Rick made a point of revisiting his favorite hideaway, the little fishing town of Salema.